Joshua Spodek, PhD physicist, MBA, inventor, entrepreneur, and fellow travel buddy from my first trip to North Korea, returned spellbound by the experience, and after a period of study and reflection, wrote the book Understanding North Korea: Demystifying the World’s Most Misunderstood Country. Joshua joined our trip at the last-minute and entered North Korea with just the basics of background knowledge and with no previous study on the country. I admit that I was quite skeptical to learn that on his return he wrote a book on North Korea, it’s a country that requires a career of study and dedication to research to understand – at least from a historian’s viewpoint. 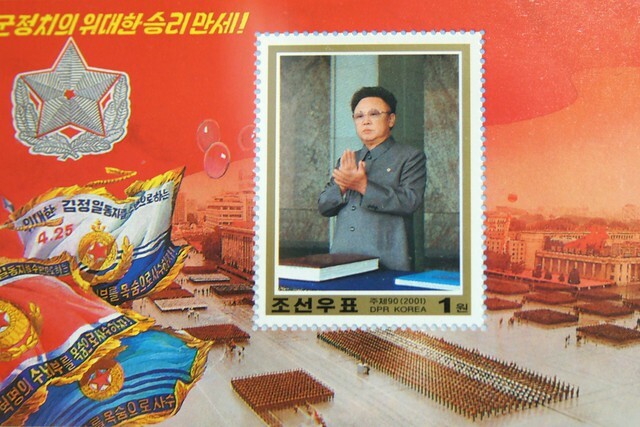 Instead, Joshua took his considerable business and entrepreneur experiences, along with his ability as a physicist to break down complex systems into easily understandable parts, and applied these talents to write a book that presents a simple, clear, and nonjudgmental understating of modern North Korea’s motivations. He accomplishes this by explaining the business concepts of strategy and sustainable competitive advantage, and how these concepts apply to, and help simplify an understanding of not only North Korea, but to each of the relevant players (countries) concerned with the North Korea situation. 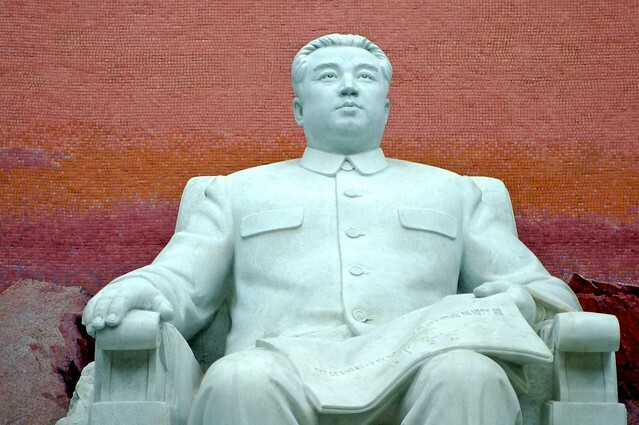 These concepts are also used to help explain why those in power in the modern North Korean regime (those born after the Kim Il- sung personality cult was firmly established) resist change, finding it safer to continue and to perpetuate the statues quo.